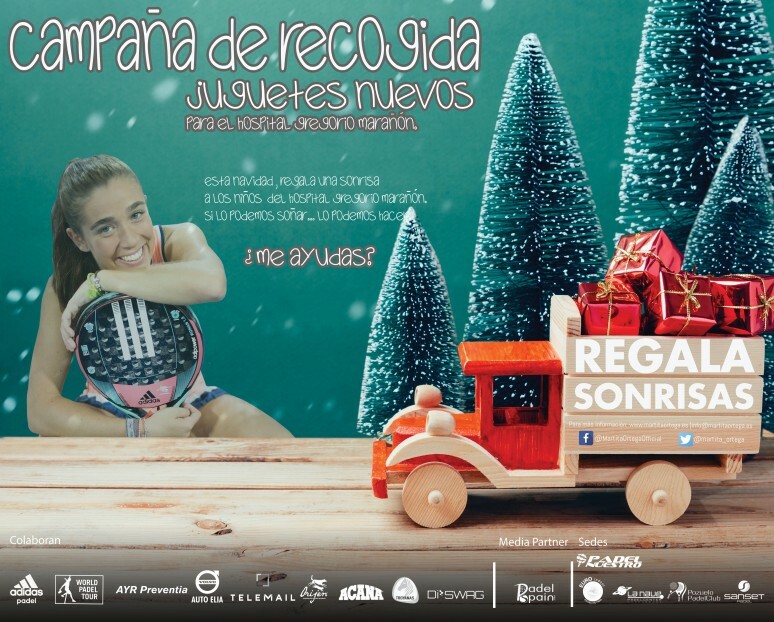 With the arrival of Christmas, Marta Ortega has launched a challenge: to make sure no children are left without a smile at the Gregorio Marañon hospital. Marta is in her fourth year of Medicine and is doing her work experience at said hospital, and has launched this initiative to try and make their stay in hospital as pleasant as possible. To do so, toys are being collected from the 20th of November to the 16th of December. The World Padel Tour joins this challenger, offering a stand to hand in toys at the Estrella Damm Master Final from the 13th to the 16th of December at the Madrid Arena. You can find all information related to this campaign here.